Re: Are the Democrats Bent on Suicide? Finally! 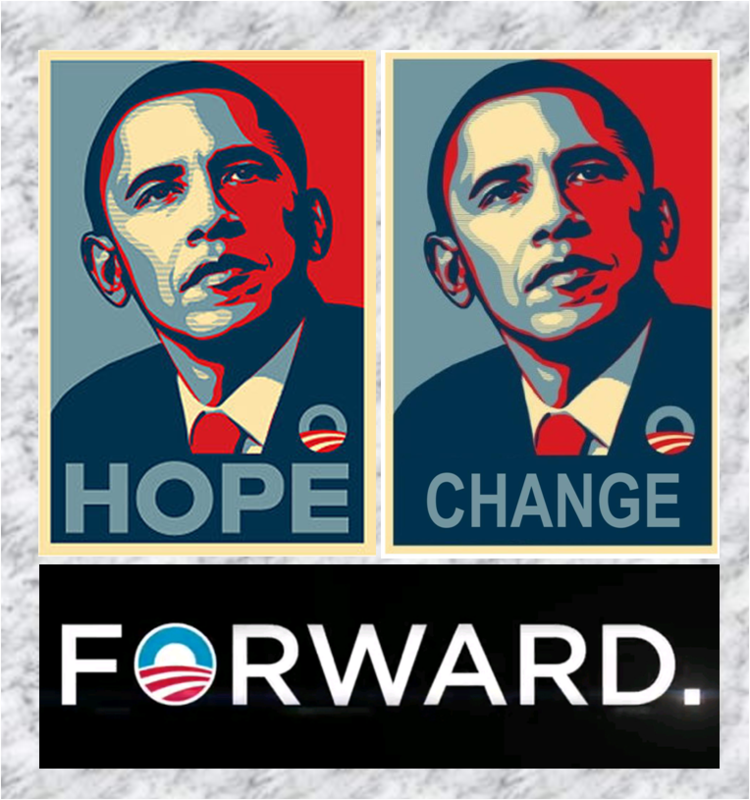 Hope and Change We Can All Agree On! They cooked this S#!t burger. Gonna Love watching Them eat it!
" reforms that rescued America from the Great Depression." By prolonging it seven years? "Are the Democrats Bent on Suicide?" The democrat-communists are hell-bent on homicide. YOURS, if you dare stand in their way. It's like they are making an all-out, Hail Mary, bum rush to institute globalist collectivism, because they are either 1) desperate and feeling like they are running out of time or 2) got a secret card in their deck. Not sure which it is, but they are in total blood lust mode.